In a race Democrats are eager to win to increase their strength in Washington, Republican Diane Harkey grabbed the lead Tuesday evening in the battle to replace retiring Rep. Darrell Issa, but a Democrat appears bound to challenge her in the November runoff. 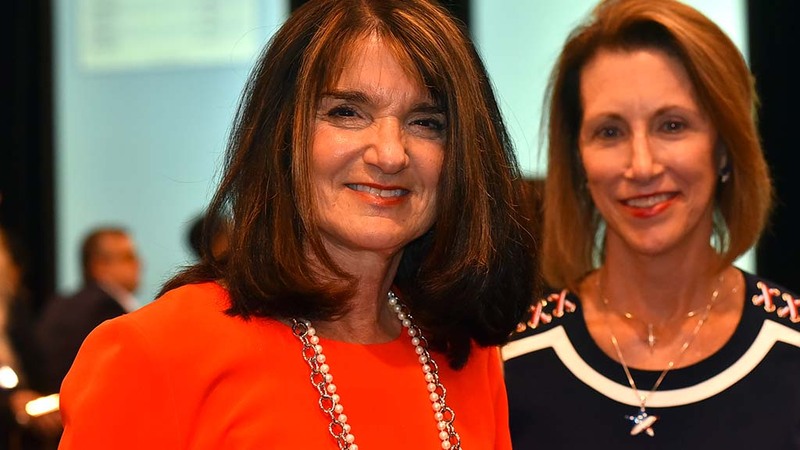 Harkey, a state Board of Equalization member, led the race with 23 percent of the San Diego County vote and 25 percent of the Orange County vote. Environmental attorney and former Orange County Democratic Party official Mike Levin was running in second place in Orange County but third in San Diego County with while 29-year-old Sara Jacobs, who conducted foreign affairs work during the Obama Administration, was second in San Diego County but third in Orange County voting. 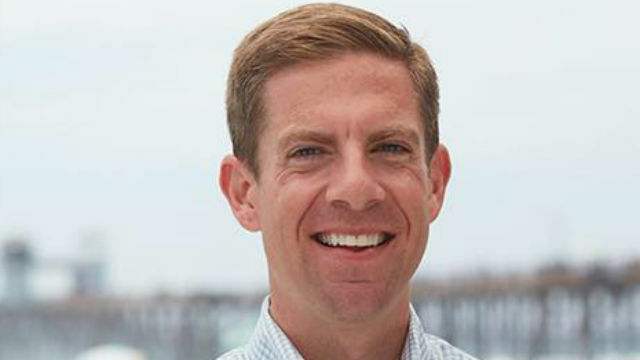 Retired Marine Col. Doug Applegate, who nearly defeated Issa in 2016, was fourth at 15 percent in San Diego County and 13 percent in Orange County, with about 80 percent reporting in both regions. Though 100 percent of precincts have reported, hundreds of thousands of mail ballots remain to be counted. East in the 50th District, incumbent Republican Duncan Hunter, with 48 percent of the vote, held a commanding lead for the seat he’s held since 2009 and that his father, Duncan D. Hunter, held long before that. The district encompasses much of East County as well as Fallbrook, San Marcos, Valley Center and Escondido. 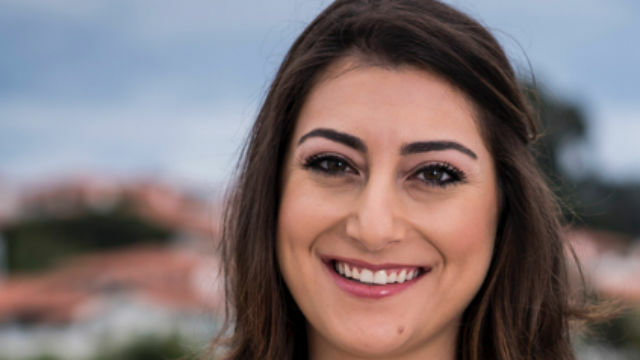 Democrat Ammar Campa-Najjar, a former Department of Labor spokesman, was in second place with 16.4 percent of the vote. Republican El Cajon Mayor Bill Wells, who holds 13.3 percent of the vote, with 13 percent of precincts reporting, trailed with 13.2 percent, just ahead of former Navy SEAL Josh Butner, a Jamul-Dulzura Union school board member, with 13.2 percent of the vote. The top two candidates from each race will face off in the November general election. Incumbent Reps. Susan Davis, Scott Peters and Juan Vargas all had comfortable leads of over 50 percent in their districts.